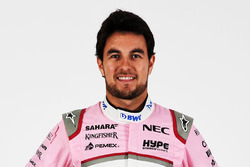 The Racing Point Formula 1 team has unveiled its 2019 car ahead of the start of pre-season testing at Barcelona. 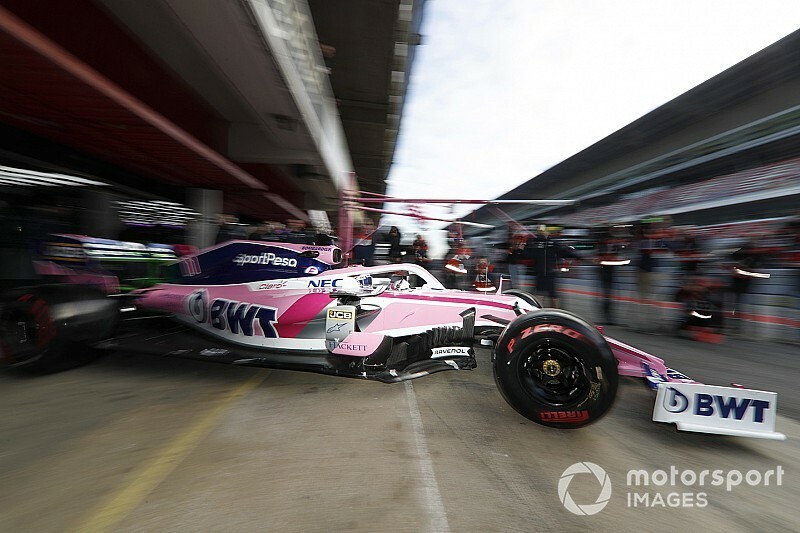 Racing Point revealed its pink-and-blue livery, denoting a new title sponsorship with SportPesa and ongoing partnership with BWT, on a show car at an event in Canada last week. 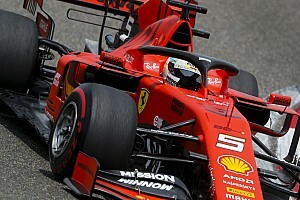 Its 2019 car was seen in public for the first time on Monday morning in the pitlane at Barcelona, where F1’s first week of testing is taking place, but the team did not hold a roll-out like Alfa Romeo or Haas. Instead Sergio Perez gave the RP19 its public debut by heading out for an installation lap just over half an hour into the first day of testing. 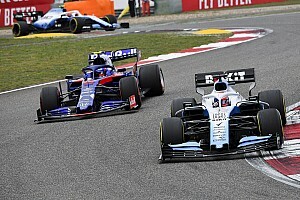 Racing Point technical director Andrew Green described the new car's launch specification as “vanilla”, so the team can complete what it needs to over the first four days. A flow of significant upgrades is expected over the next few weeks as the team enjoys fresh investment under the consortium led by Lawrence Stroll. 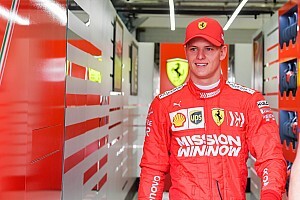 "We did what we needed to get the car out for launch, but in the background we have always been working on the car for the first race, trying to find the maximum performance we can and bring to Melbourne," said Green. 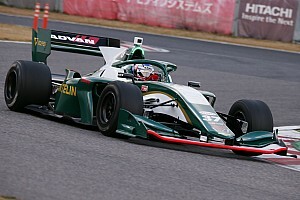 "We are planning to update the car for the first race and probably the two or three races after that. "They'll be fairly significant changes ahead of another big step forward in Barcelona, in race five. 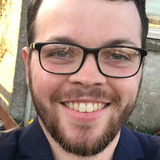 "Hopefully, by the time we get to Europe we will have a decent platform to be working with and developing."